Team K9Pro is a team of people handpicked by Steve Courtney for his development team. They train exclusively with Steve in his Training in Drive System and most compete in some form of Dogsport such as Rally, Obedience, IPO, Flyball, Agility, Nose Work, DWD and many other dogsports! With an all for one and one for all (no politics) attitude we all get together regularly for weekly training and often back that up with an open training day every six weeks. Dogs in Team K9Pro didn’t all start with a great set of behaviours, solid temperaments and an “I love everything and everyone” attitude. 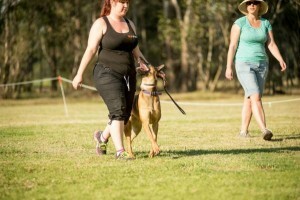 There are rehabilitated dog aggressive dogs, bolters, scaredy cats, prey monsters and dogs that were just plain uninterested; but sure enough with time, patience and work Steve with his Team have stood on many podiums and aim to stand on quite a few more. The Team are learning, using and mastering Steve’s MCR (Motivate – Communicate – Reward) strategies to progress, compete and win with their dogs. 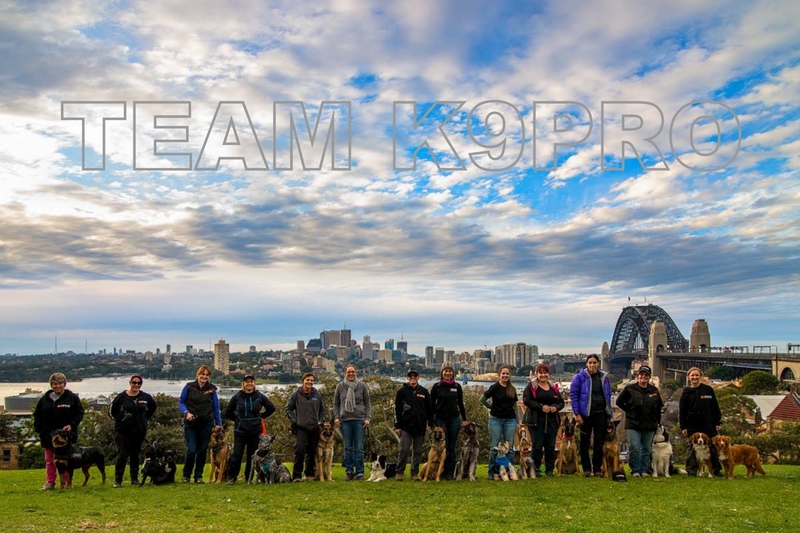 Team K9Pro has chapters in NSW, Victoria, Queensland, South Australia and New Zealand!